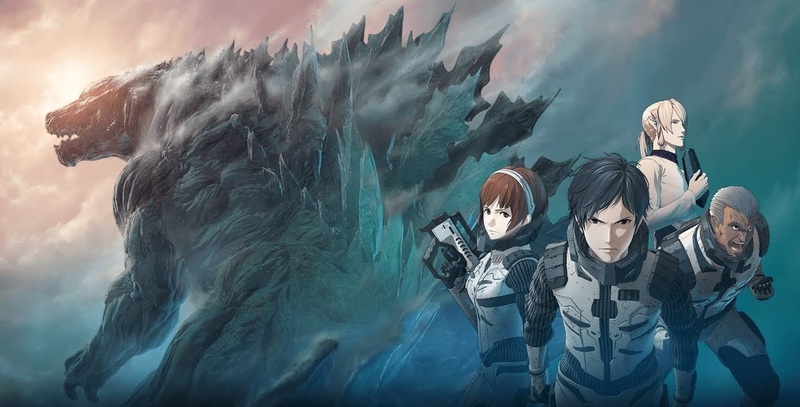 Home Anime Godzilla Anime Film To Stream on Netflix Starting January 17! 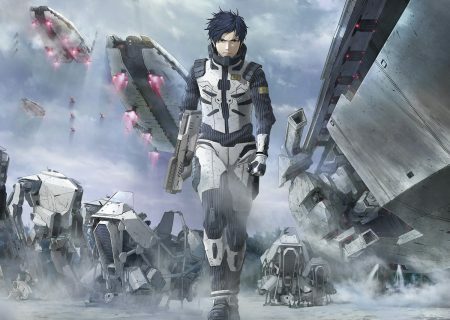 Godzilla Anime Film To Stream on Netflix Starting January 17! “The planet is beset by the emergence of colossal creatures that roam the earth, and king among them is “Godzilla”. For a half a century, these beasts engage in ferocious battle with each other and mankind. But humans, unable to compete, prepare for exile from their home planet. In the year 2048, a select few humans are chosen by the central government’s artificial intelligence infrastructure to set out on an interstellar emigration vessel, the Aratrum, on an 11.9-lightyear journey for the planet Tau-e in the Cetus constellation. But when they arrive after 20 years of space travel, the remnants of mankind find the environmental conditions on Tau-e to be much different than expected, and basically uninhabitable by humans. One youth on board the emigration vessel, Haruo, had seen his parents killed by Godzilla before his eyes when he was only 4 years old. Ever since, he has thought of nothing but returning to Earth to defeat Godzilla. With the doors to emigration now closed, Haruo and other crew spearhead a “return to Earth” decision despite severely attenuated and hazardous conditions on board for such a long trip back. The trilogy films star Mamoru Miyano as the main protagonist Haruo Sakaki along with a great cast of voice actors. Looks like we won’t have to wait too long as the movie bursts out to fans in about 9 days! The film will be available worldwide (190 countries) in Japanese (with english subtitles) and seven other voice-over languages. Previous article4 Times Kenny Omega showed why he is the Best Geek Wrestler at Wrestle Kingdom 12! Next articleNon-Spoiler Review: ‘Jumanji: Welcome to the Jungle’ is JUST AS AWESOME as the Original!